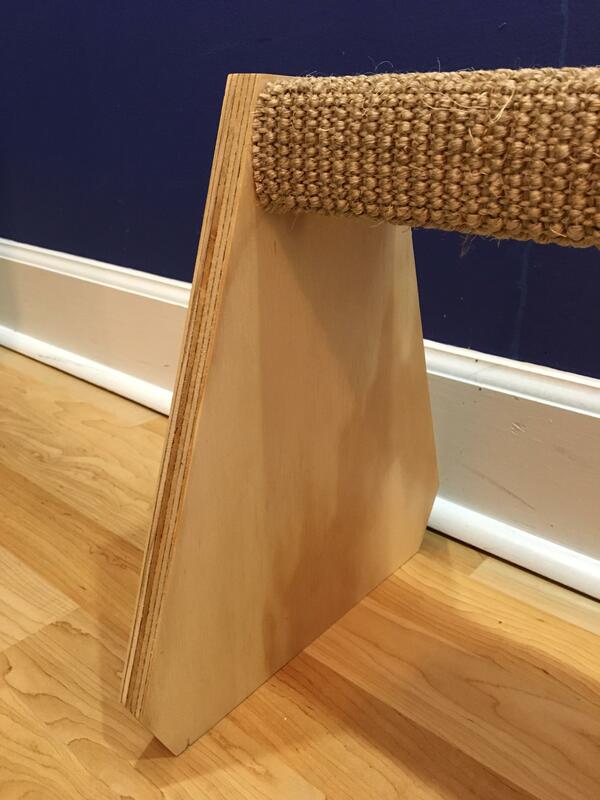 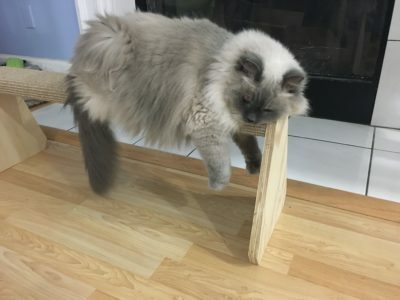 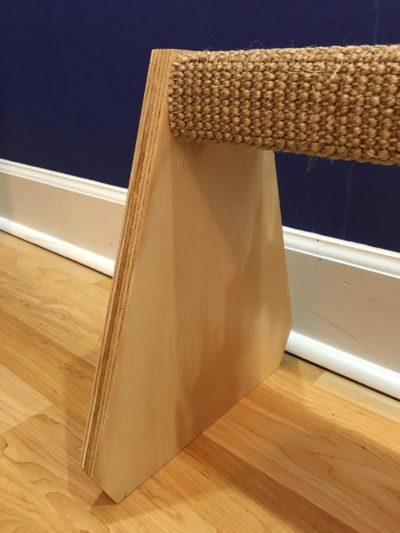 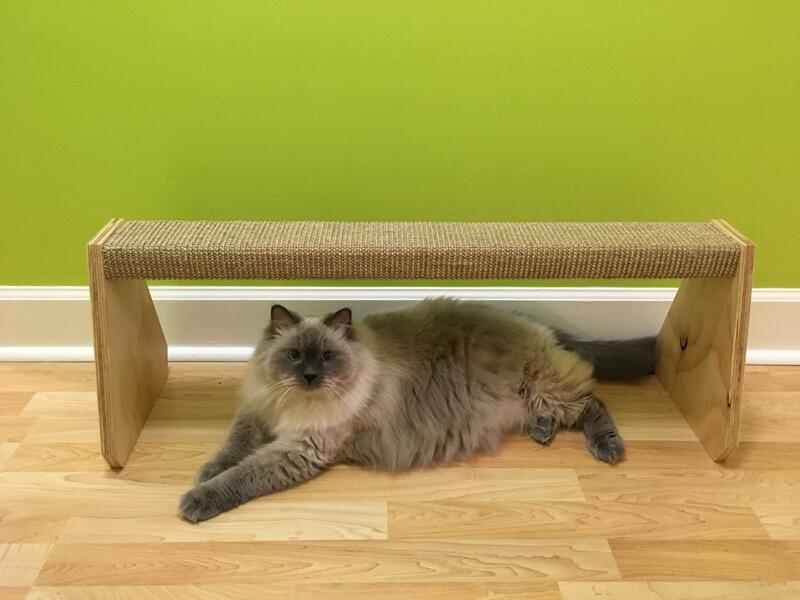 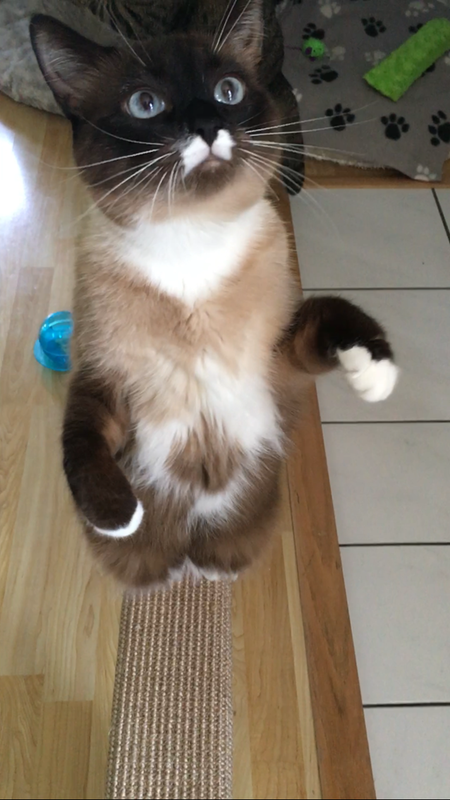 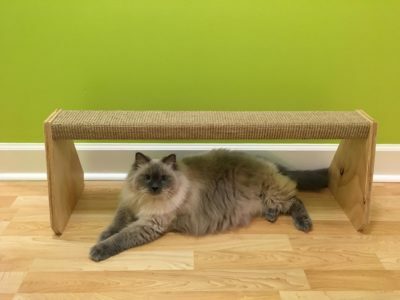 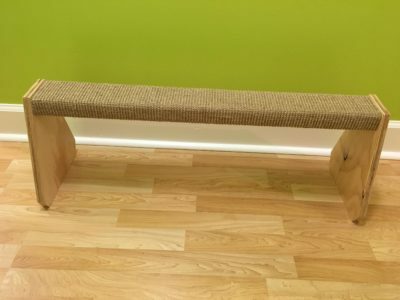 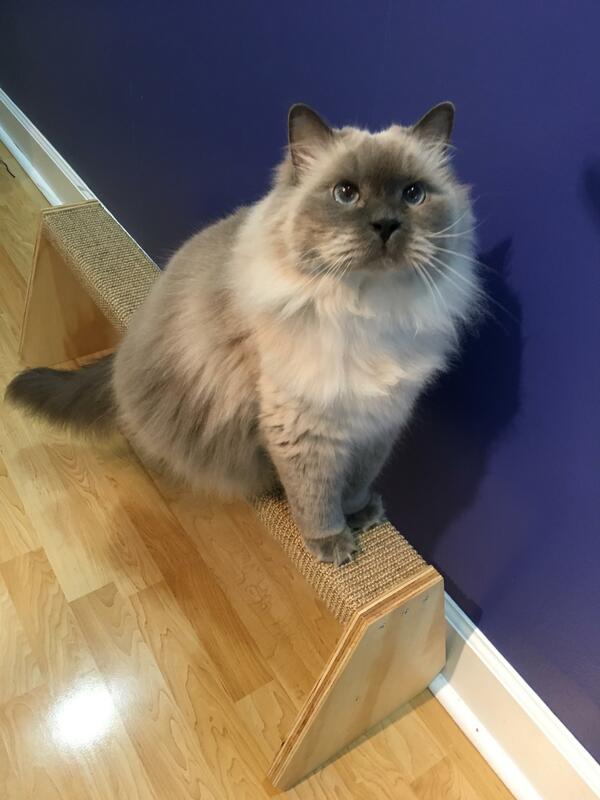 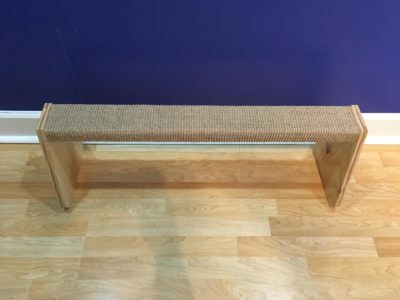 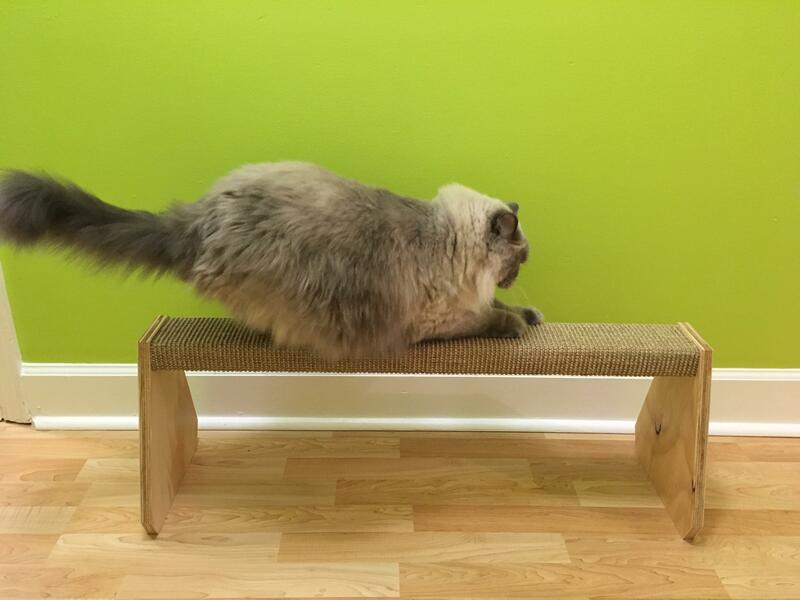 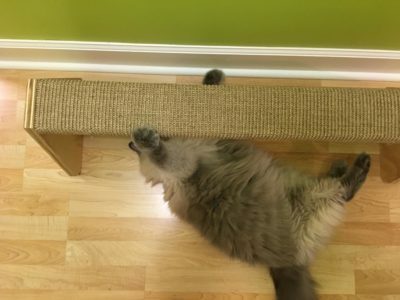 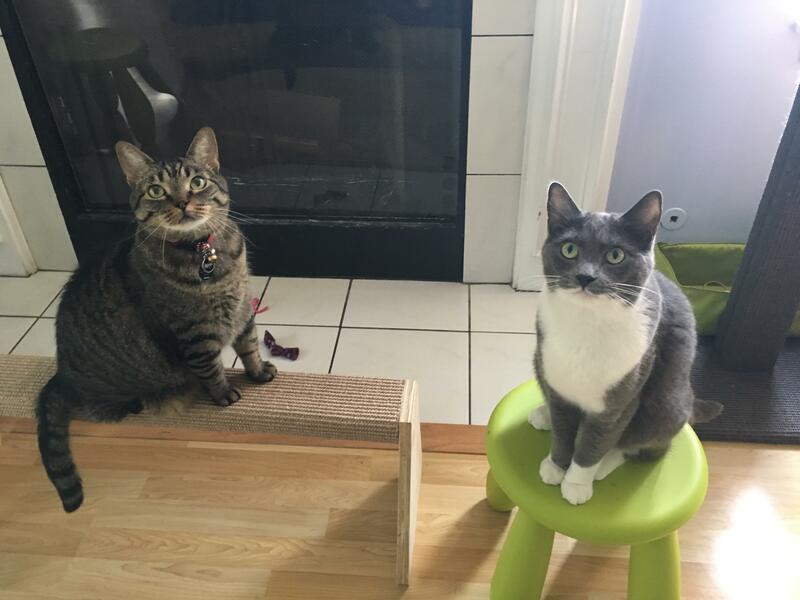 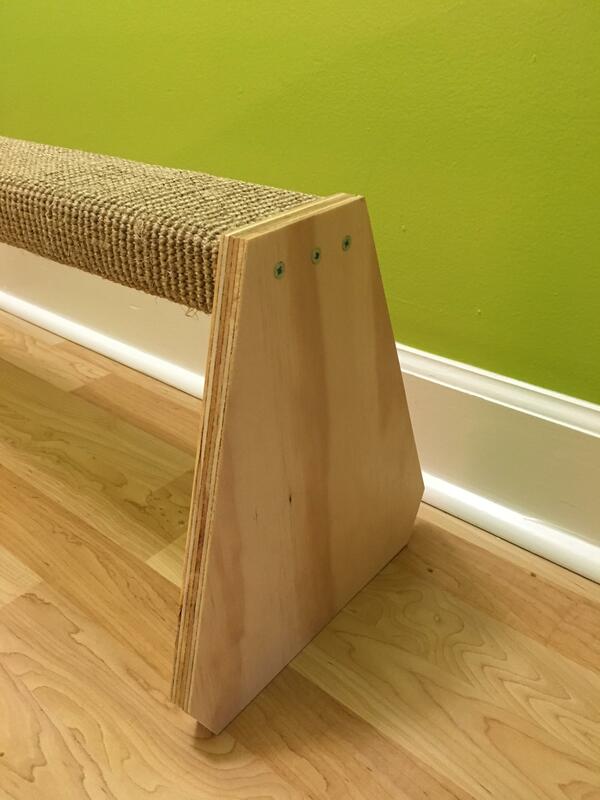 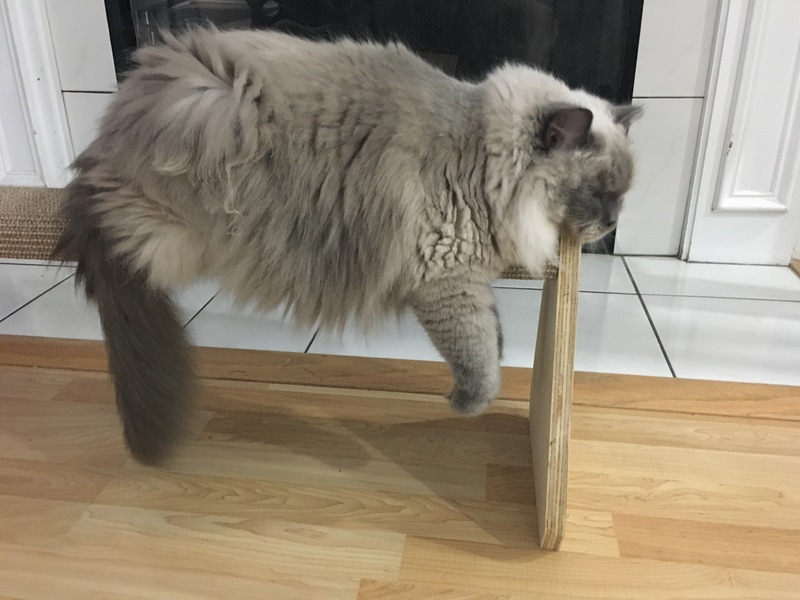 This balance beam is handcrafted and a great addition to any feline agility course. 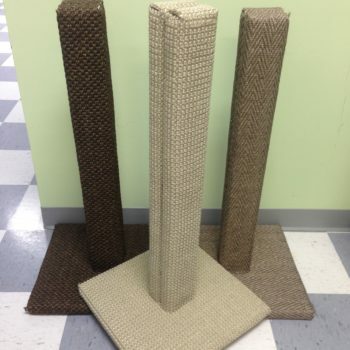 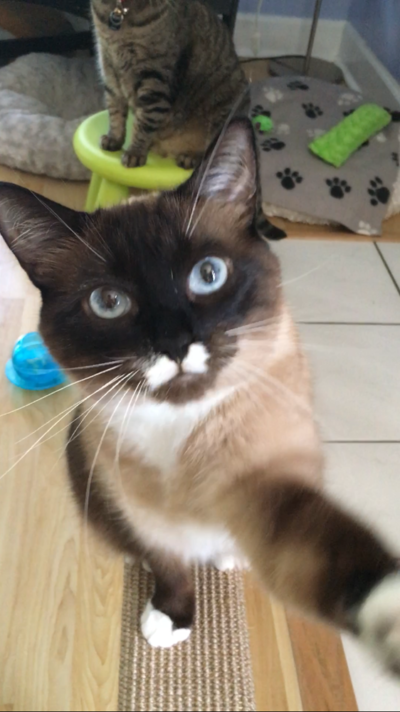 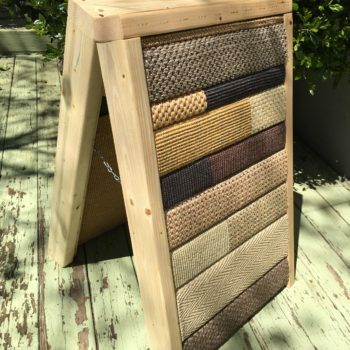 It makes a fun, raised, horizontal scratcher all on its own and many cats even play with it from below and hang from it like monkey bars! 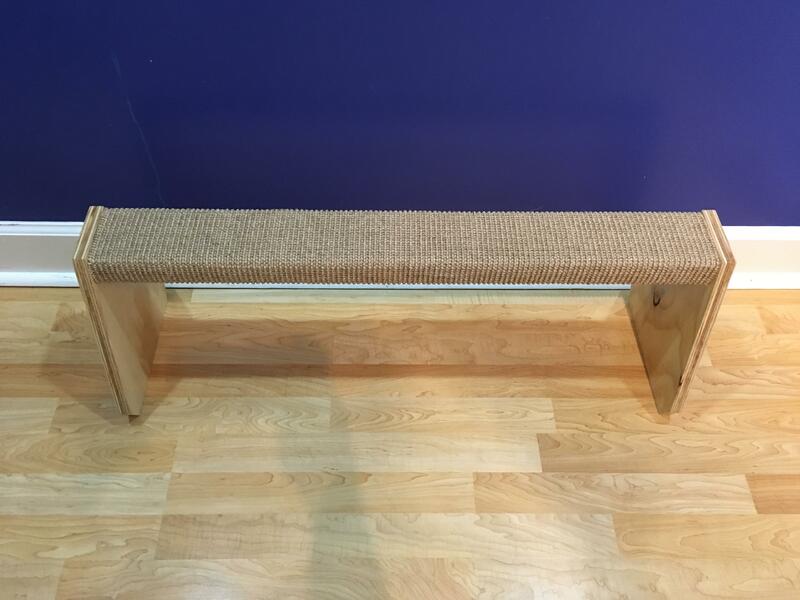 The 100% sisaled beam is 32″ long and made of real wood. 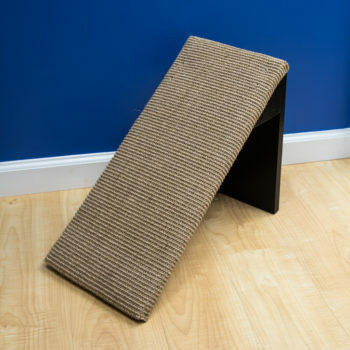 It stands 1 foot tall and the foot measures 10″ at it’s widest point.